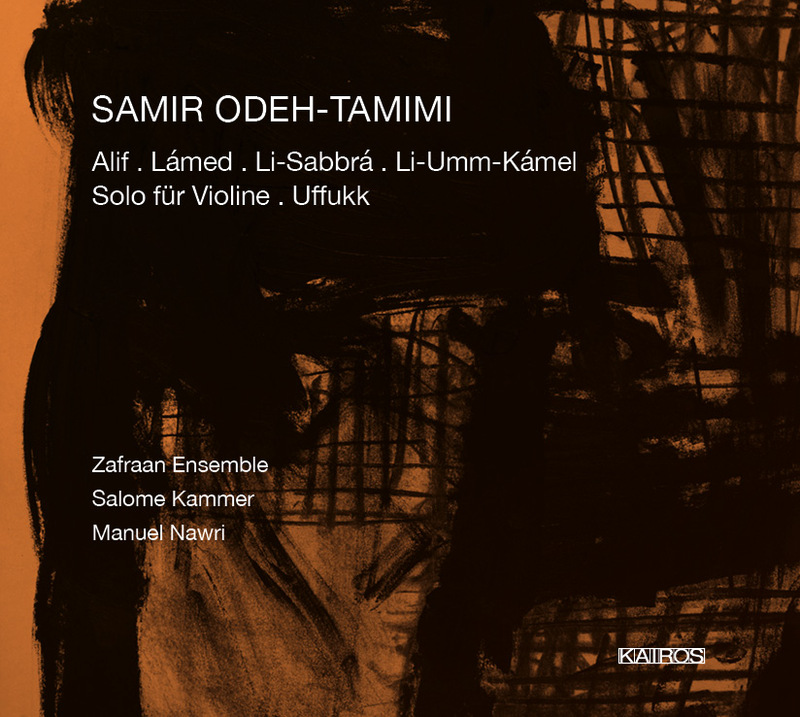 Zafraan Ensemble is glad to announce their CD release »Samir Odeh-Tamimi: Chamber Works« on Kairos, including eight outstanding RBB studio recordings. The cast varies from solo to diverse chamber groups (duo, trio and quartet) to a large ensemble. In the central work Alif, Salome Kammer (voice) and Manuel Nawri (conductor) are also participating as guests. Besides the CD containing world premiere recordings of Samir Odeh-Tamimi, the lavish digipack comprises a bilingual booklet (EN, DE) with an essay by Claudia Pérez Iñesta and a picture series of the participating artists. Starting from today, the CD is available in selected stores worldwide and can also be ordered directly at the Ensemble (shop(at)zafraanensemble, € 14,90 plus € 3,- for international shipping, payment via PayPal).